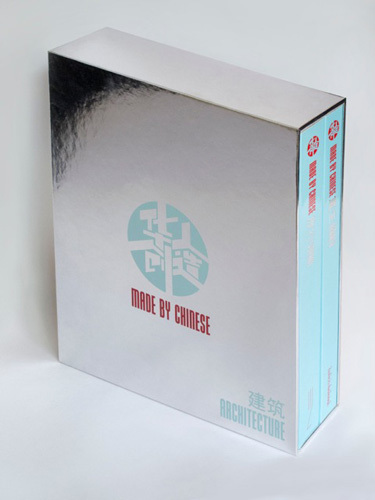 In 2011 / 2012, I have spent about a year working with a great team of people on a book about Architecture in China. After more than a year of scanning, editing, writing, the book is finally here and it looks incredible ! Its a double volume box with a first book gathering most of the text and some of the photos and another 400 pages book gathering most of my photo work ! It is with great pleasure that I rediscover the photos. Together with journalist Frederic Edelmann and with Urbanist Jeremie Descamps, we travel most of China, from cities to country side to explore the most unique work of architecture made in China. I would like to thanks the gallery Enrico Navarra and especially Sebastien Morreu who did this project possible. The book will be available in China first and then France and others. Publishing date and launch event will be announce through my website . Here below a few snaps from inside the book. Most of the photo have been shot in large format slides 4x5 and the real prints is really nice to look at !